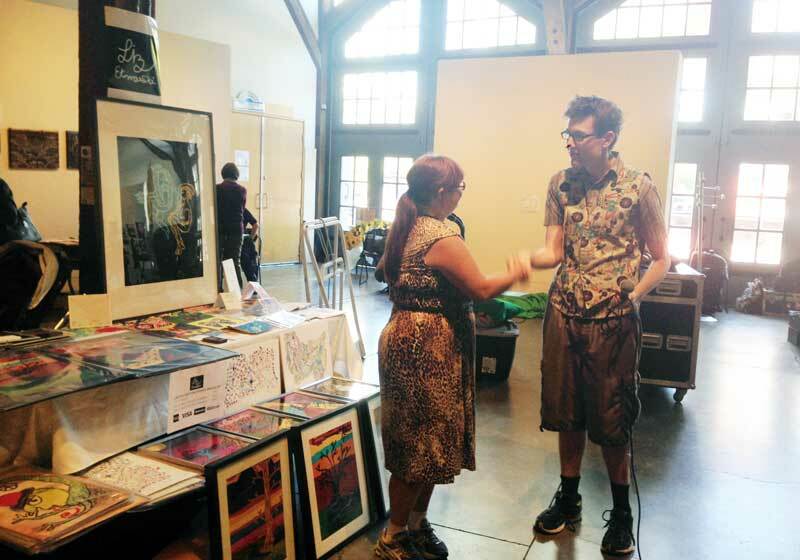 Project Everybody was an art sale at the Roundhouse Sept 10. 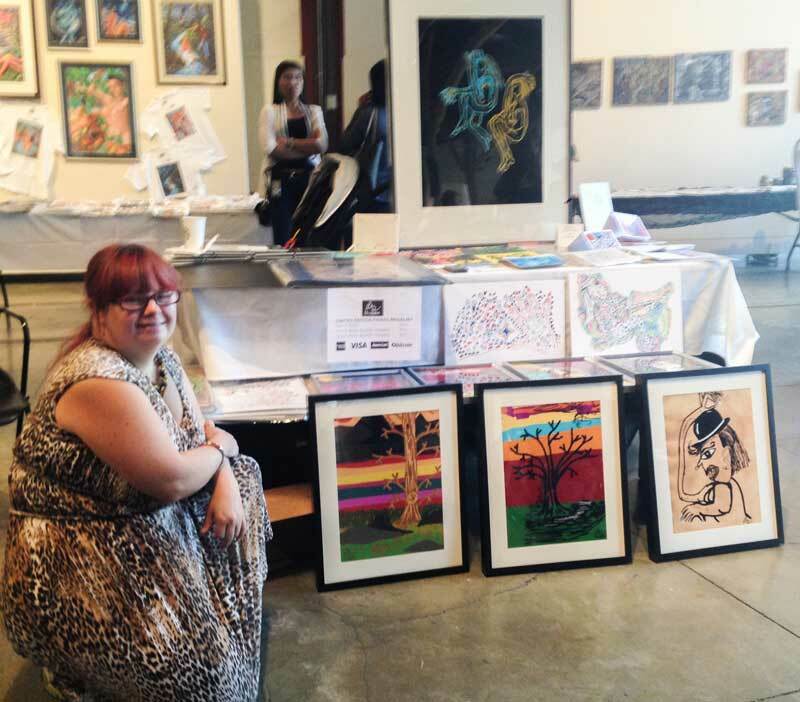 Liz set up a great table with lots of amazing pieces of art – both digital prints and original canvases. Liz was interviewed by Spotlight Jake at Project Everybody. Liz’s table was packed with beautiful prints, canvases and cards. 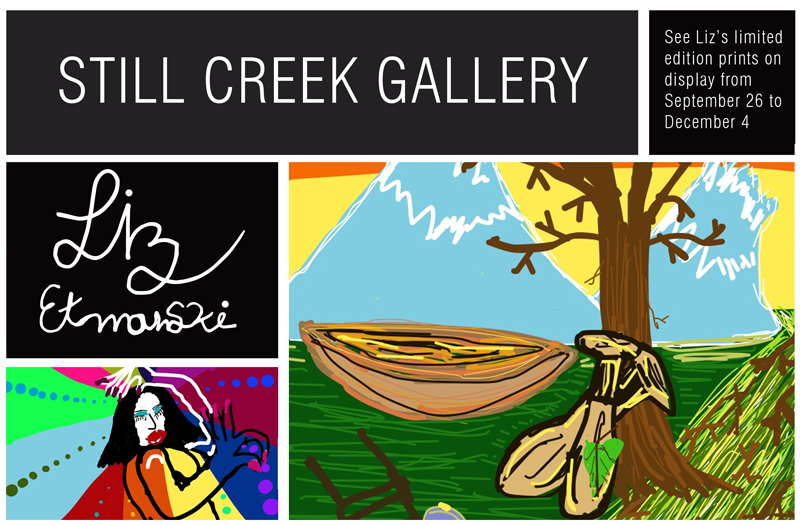 Liz’s prints are on display at the Still Creek Gallery at 2702 Norland Ave in Burnaby, BC until December 4th.